You can call it a mere training or can find 10,001 tools to manage online social media, but below are the top 5 tools that we recommend every online marketing manager should know. There is still no better alternative than Google alerts for reviewing and being updated about the mentions of your brand name online. Setting up Google alerts for your brand name alerts you on the go. Earlier, we all were using Google reader, which was a very good service from Google, to manage all your online content at one place. But they stopped the servicer.Therefore, RSS isn’t in trend as it was 10 years ago. So, we can find Feedly as a best alternative to these services. Feedly is becoming very popular and you can see “voice of the crowd” here. You can see which posts are popular or trending online. We have used Hootsuite for posting updates to social networks and reviewing what others are saying for nearly 5 years now, after using Tweetdeck. But then, we all know, Twitter killed that Tweetdeck off, which was used for general use. 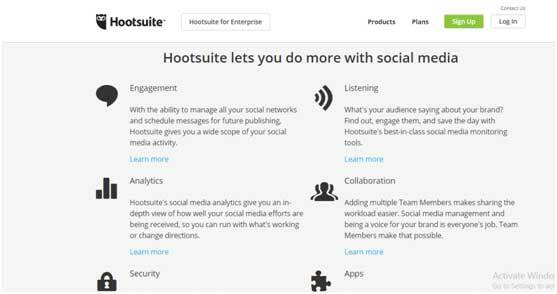 Hootsuite is a comfortable and most popular free tool for posting and reviewing social media updates. Still many don’t know about it.It enables you to quickly post to all the main social media networks, including Google + company pages, and review conversation and messages. You can use reputations like Klout, Kred or Peerindex.LinkedIn Sector Skills used to be the best source for finding business influencers because of grouping by narrower topic. LinkedIn killed it, and LinkedIn advanced search is probably the best replacement. 4. Search – Understanding Customer search behavior. It’s obvious, search drives 80% of the majority of visits, leads and sales for most of the business online. We believe that even marketers who outsource their Search Engine Optimization need to understand different types of customer behavior when searching to help develop strategies for getting visibility and creating content, and messages to help meet consumer needs. 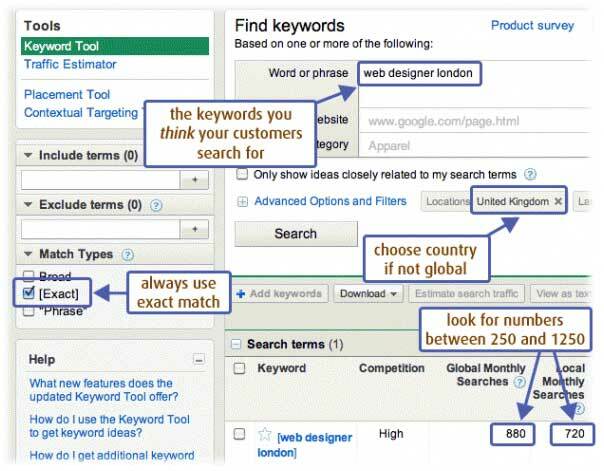 We recommend the Google Keyword Tool, but now it has been renamed to Google Keyword planner. It is an important tool alongside the Google webmaster tools integration. Google Adplanner was unbeatable for comparing audience size and dimension. It has now been folded into Adwords as the campaing planner and is limited to media sites, but still useful for finding size and quality of audience for partner and media sites. For benchmarking,the tool is “Similar Web”, a premium free tool that was launched in 2013 and offers free stats on all sites including Referrers. What Asiacom can do for you? 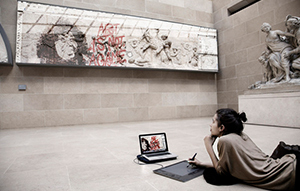 Due to evolution in Internet and e-guide availability, people can self-understand and e-learn many things online. Whether it’s “How to fix computer” or “how to create first webpage”,the online tutorials are easily available online. But, for professionals and businesses, it can be tricky and time consuming to learn things online, and sometimes you can’t hire a single guy using these tools and expecting revenues. 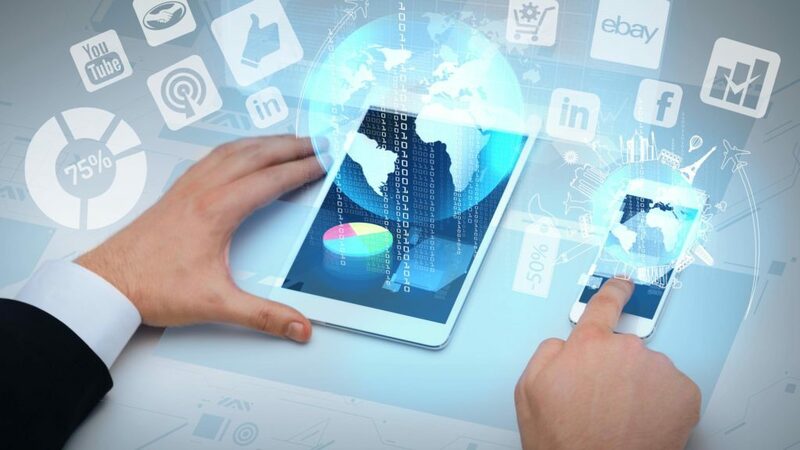 As the professionals at asiacom understands these tools very well and is using many tools like these for successful online promotion strategies, we can help you streamline your online presence and double your digital revenues.